Binnacle lifeboat compass. R.I.Na. approved (Solas ‘74/83). 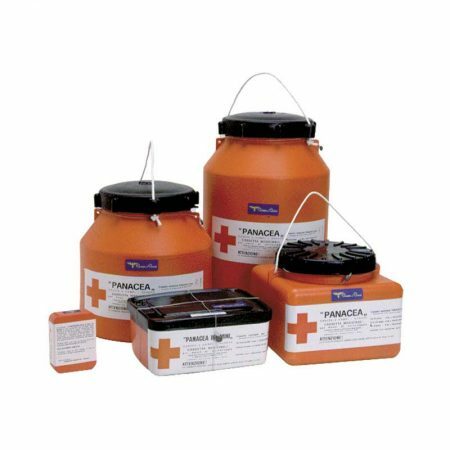 Distress kit lifeboat / raft p.W. 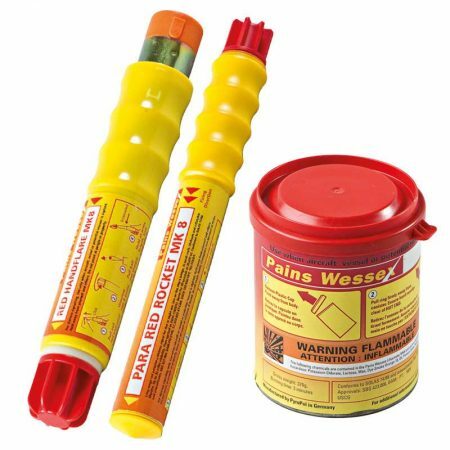 6 handflares; 4 parachute rockets; 2 buoyant smoke signal in water-tight container, Pains Wessex Schermuly type. 6 handflares; 4 parachute rockets; 2 buoyant smoke signal in Water-tight container, Italian production type. Lifeboat compass with lighting 12 V (optional 24 V ) for standard speed up to 25 knots. Lifeboat compass with lighting 12 V (optional 24 V ) for hight speed over to 25 knots. For liferaft up 25 persons and with throw height 50 mt.